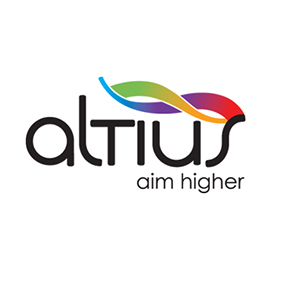 Ruggles & Jeffery awarded Assured Vendor status through Altius Vendor Assessment. Having successfully completed this third party objective assessment of five areas of our business including Risk/Health & Safety, Altius V.A. also assessed other important processes including our approach to Corporate Social Responsibility, Quality, Service and Commercial factors.